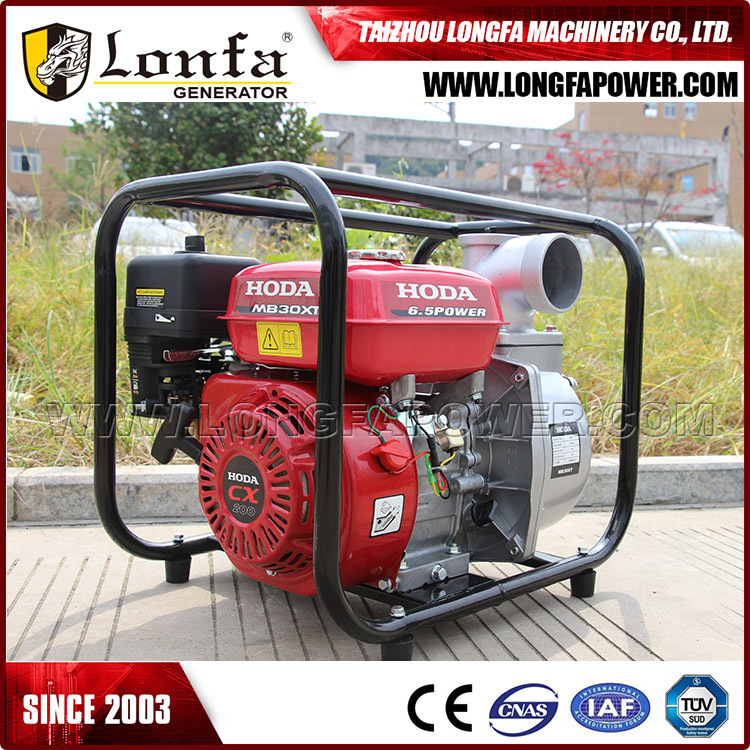 TaizhouLongfa Machinery Co.,Ltd established in 2003,which is specialized in producing series of Gasoline Generator ,Diesel Generator,gasoline engine ,water pump and parts of generators .Meanwhile ,all of our machines have passed CCC,ISO9001/2000 and CE certificate.We devoted ourselves to offering both qualified products and satisfying service to our customers and strive continuously. 1.Q:What is the Quality Warranty for the products? A:We offer 1 year quality warranty for all of our products. A: Our factory is located in Taizhou City, Zhejiang Province, China, about 2 hours train from Shanghai . All our clients, from home or abroad, are warmly welcome to visit us! A: Only New material can be used for our products. 4.Q:What is Minimum Order quantity? A: MOQ 50/100 pieces for different products. You are welcomed to consult for details. A: From the internal parts to the outside packing, we not only make standard quality test,but also think ahead for a better solution. Except company QC system, We have achieved CE & SONCAP certificate. Contact us if you need more details on Honda Water Pump. 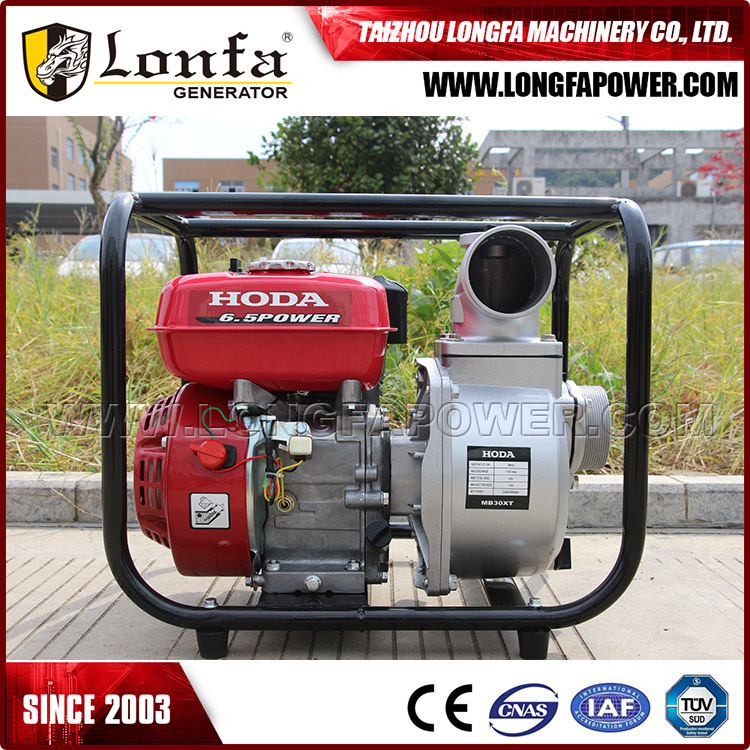 We are ready to answer your questions on packaging, logistics, certification or any other aspects about Honda Gasoline Water Pump、Gasoline Water Pump 3 Inch. If these products fail to match your need, please contact us and we would like to provide relevant information.